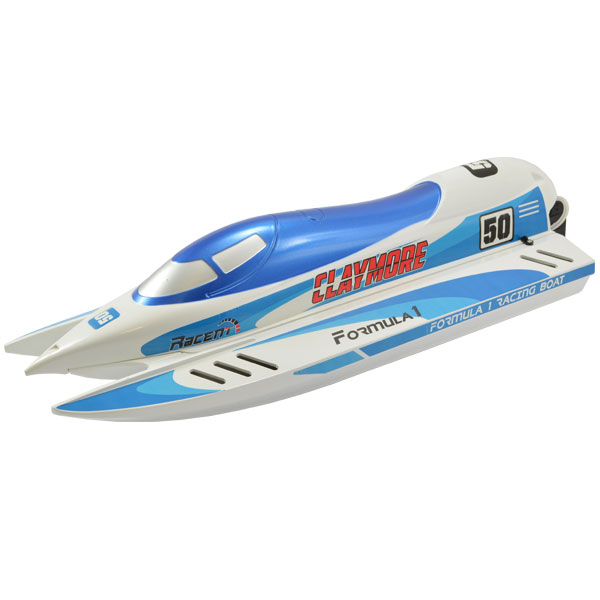 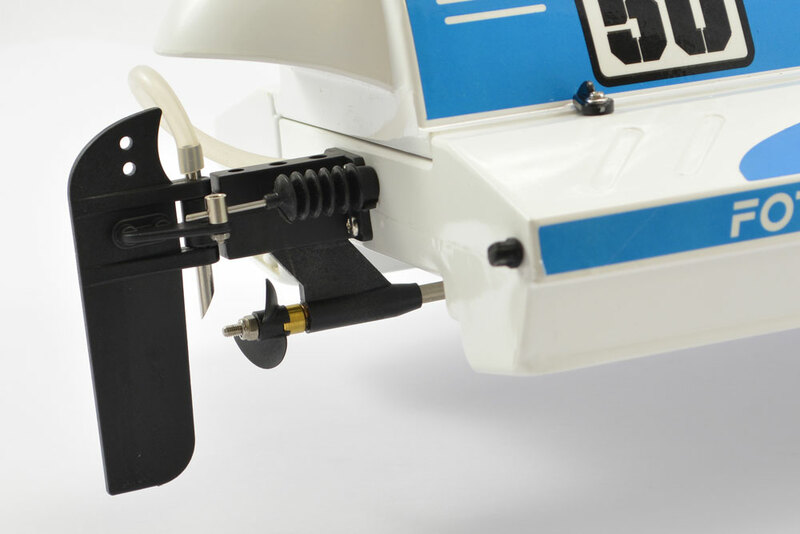 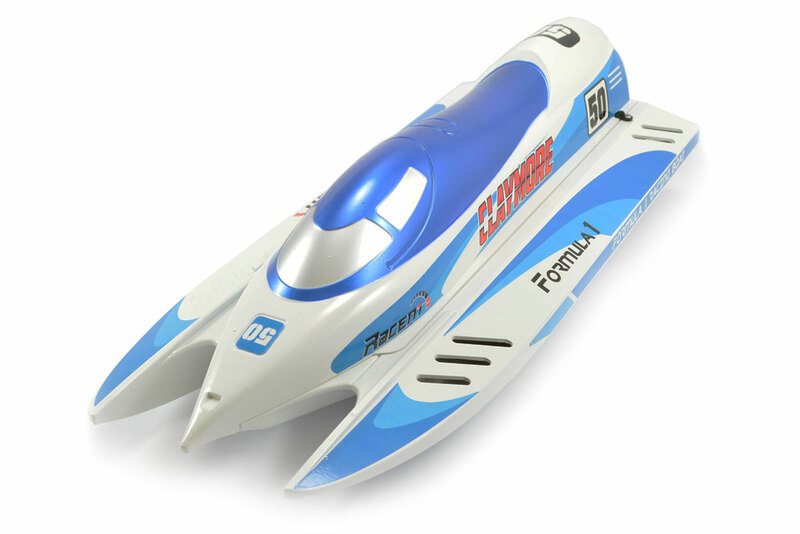 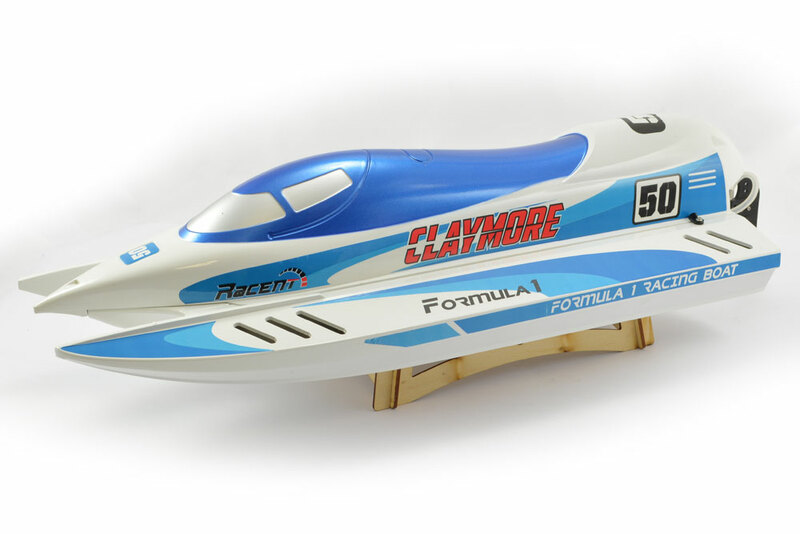 The brushless Claymore 50 captures all the realsim and excitment of full size Formula One powerboats. 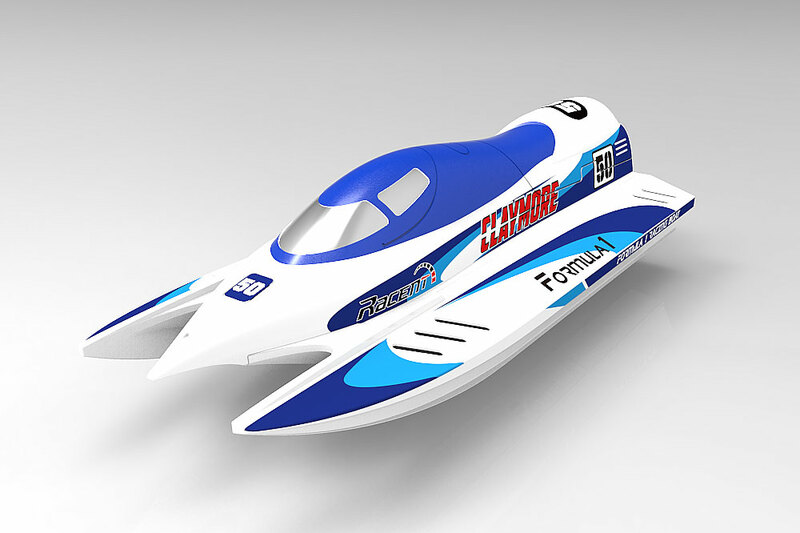 The highest class of inshore powerboat racing in the world the class follows a similar lead to F1 cars...just on the water. 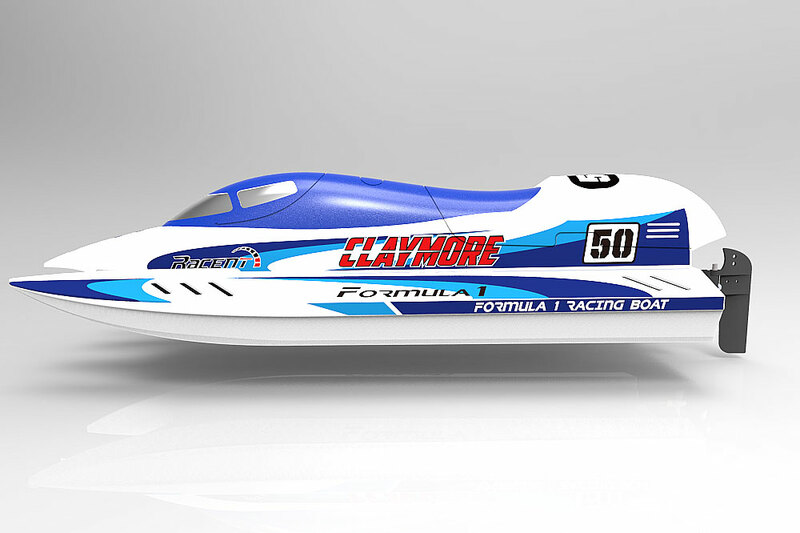 As with the full size boats, the Claymore 50 features a tunnel hull catamaran design capable of high speed and exceptional manoeuvrability. 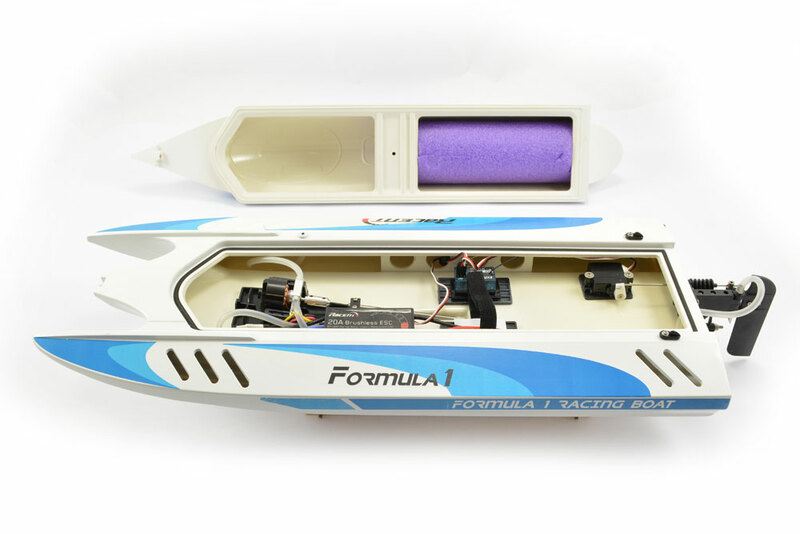 Whilst full size F1 boats can reach speeds of up to 155mph and 0-60mph in less than two seconds, the powerfull 3500kv brushless motor and 3S Li-Po battery provide the Claymore with equally impressive performance. 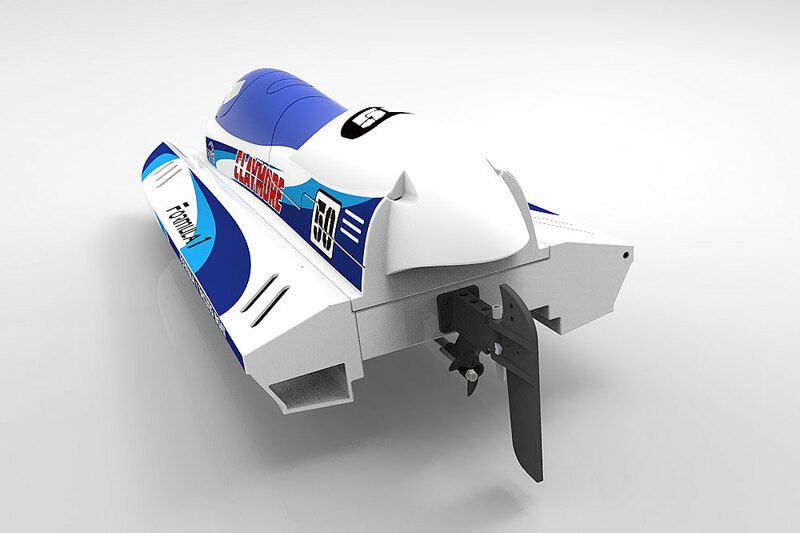 Arriving in the box pre-assembled, painted and finished all that is required is to add 4 x AA batteries to the 2.4ghz transmitter and charge the batteries to be race ready at your startline. 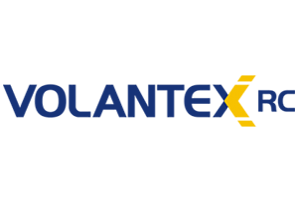 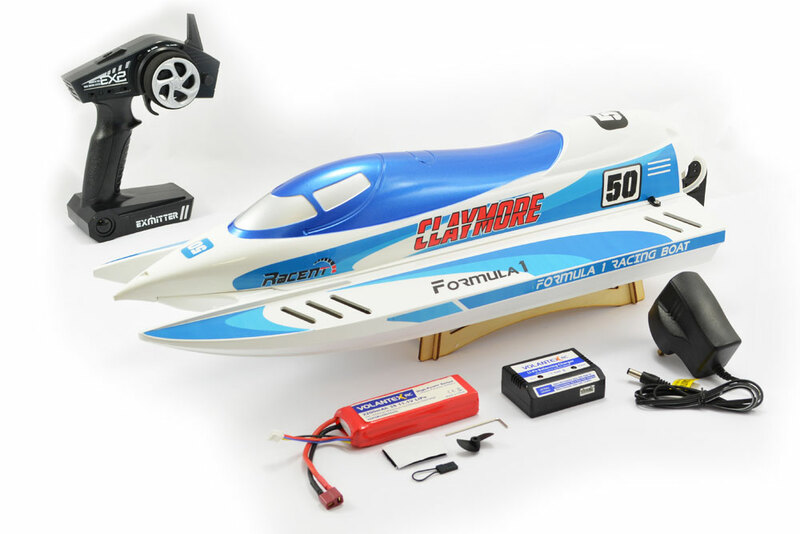 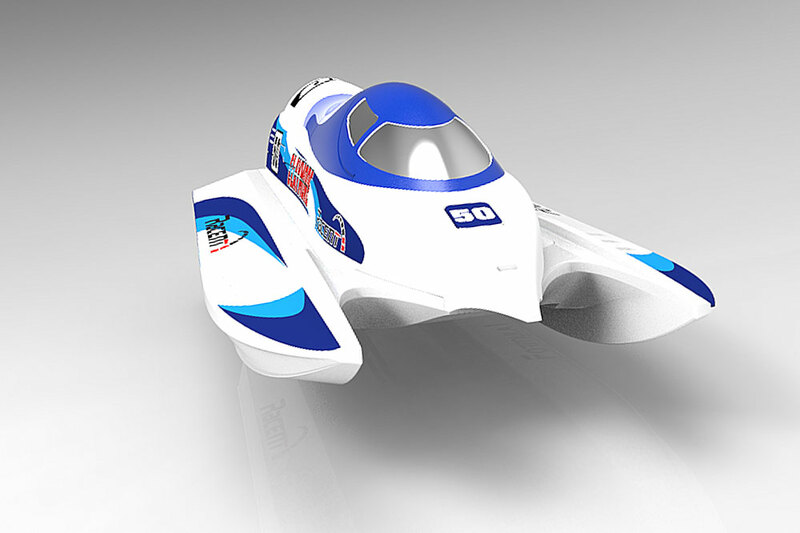 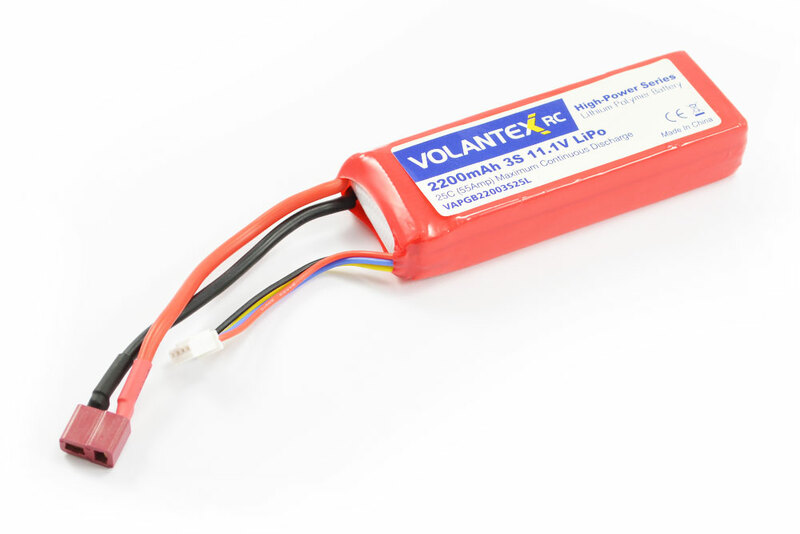 There are NO reviews of the VOLANTEX CLAYMORE 50 RTR BRUSHLESS RACING BOAT yet!